Starcom Systems is proud to present WatchLock Cube – a new, versatile version of our award-winning reporting padlock, WatchLock. WatchLock, our smart reporting padlock has had great success in the past years. It won the “Physical Security Product of the Year” award in IFSEC 2012 and saved the day for many of our customers. It was a key component in the prevention of a Train Robbery in Kazakhstan and saved money and frustration for users around the globe in many other events. Now, this award-winning system suits itself to your specific needs and shows more user-friendly features than ever before. WatchLock Cube features the same abilities and qualities as the WatchLock and WatchLock Pro – with a more flexible, versatile design. WatchLock Cube provides an advanced GPS and cellular technology in the design of a padlock. As a stand-alone autonomous system, WatchLock Cube doesn’t require any wiring or installation and can easily be transferred between different containers and locations. Thanks to the ability to use a variety of padlocks, this electronic tracking and monitoring device also provides custom physical security. 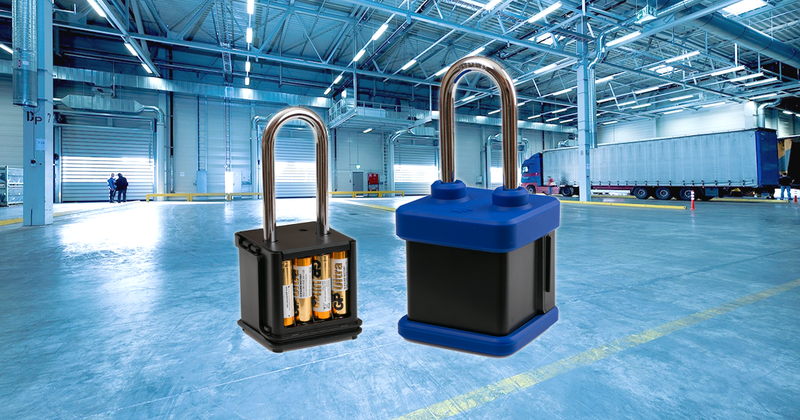 WatchLock Cube is the ideal solution for warehouse security, gated areas. It is an efficient security solution for the most remote assets, allowing constant monitoring and real-time alerts for any irregular event. Offer this award winning unique security system to your customers today! Gain new markets and boost your sales. Contact us today at [email protected] to learn more!